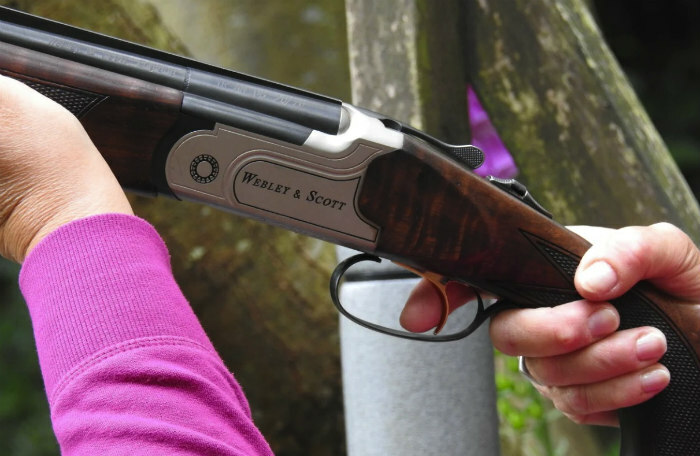 At the Normanhurst CPSC we are always striving to make the shooting experience for our regular attendees and new visitors interesting, enjoyable and safe. Not only do we have a 50 or 60 bird sporting layout we run a very popular Down the Line using a new DTL Trap we have recently added. Health and Safety is paramount and as such there are certain rules that we ask all participants to keep to, to help us maintain a safe environment for everyone. These rules are not a lot different to expectations at other shooting grounds. We have a Safety Officer at every shoot to ensure shooters are safe. 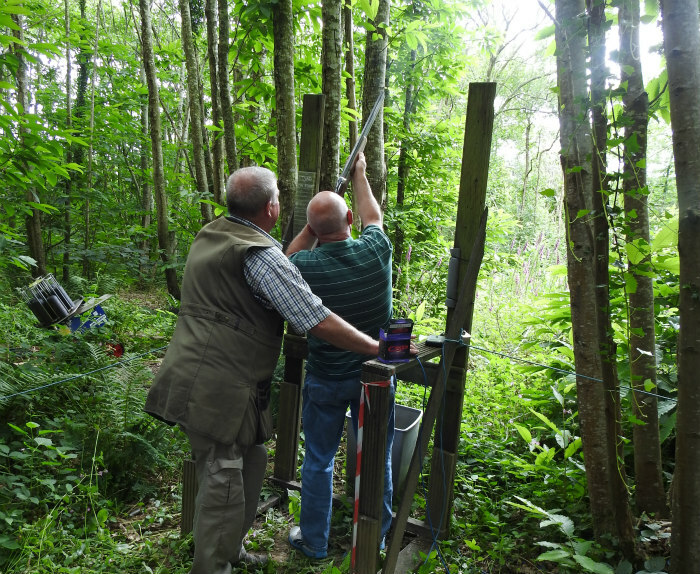 • We cater for beginners who just want to try out Clay Shooting with an initial lesson. This lesson covers safe gun handling, gun fitting, eye dominance and then on the range for a have a go. Our Instructors are qualified to take beginners to the next level. We offer the possibility of a Shotgun Skills Certificate if required. Please speak to Chris Reeve-Fowkes once you have completed the initial beginners lesson – see Instruction. Enter Catsfield on main Ninfield to Battle Road. If travelling from Ninfield just immediately past the Village Shop /Post Office (on your left) and just before the White Hart Pub is a lane – turn left into this lane. If travelling from Battle then the turn is after the pub and before the shop on the right. There are 3 speed humps and then the entrance to Wilton House Stables. Continue on this lane, past a pond on your right for about 1/2 a mile. You will then come to a car park area on the right. Park your car here and then walk up the lane that is marked SHOOT – about 50 yds up there you will find the shoot buildings. Post Code TN33 9DL for Sat Nav is correct. Come along and join us for some good old fashioned “serious FUN”.